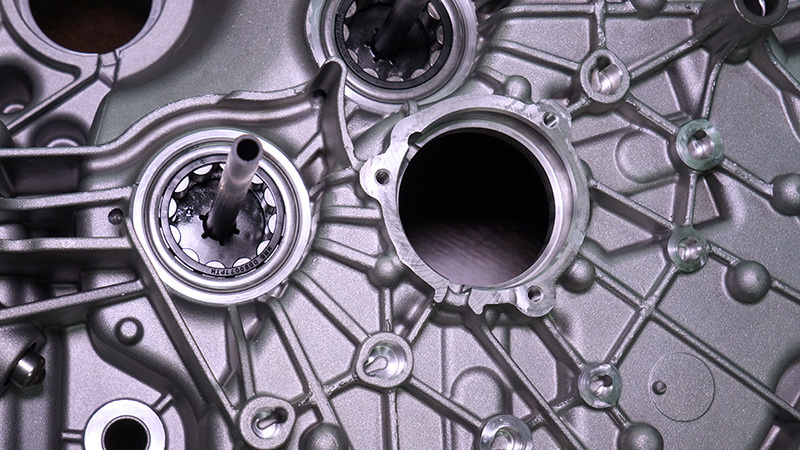 We undertake reconstructions of differential gears, boxes of distribution as placements of differential gears of limited slipping. Master Vasilis Pasoulas, with very love and taste for “the car” and beginning from a familial enterprise (General Garage) in age of 10 years, entered in the space of repair of cars where it is activated extremely professionally up to today with his own company. Spawn of engineers and householders of garage (father and uncle), he early discovered the sector of gearbox repair and rebuilt. As it says, “had an element of magic” this type of repairs, which was implanted unconciously in his brain. The idea of his exclusive devotion in this sector it was always there. Completing a long training period in the familial enterprise, he worked afterwards in specialised garage for audi , vw, seat and skoda gearbox rebuilt. His involvement with Manual Transmission service became a daily phenomenon for 5 years. 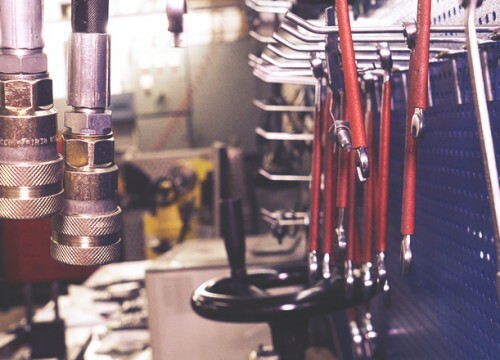 One big bravo belongs also in the manager of garage , because with his own support, the patience and the blind confidence that showed him, he helped him cultivatethis art of engineering. These are the basic sectors in which our enterprise over the last years is activated with the required know-how and experience. 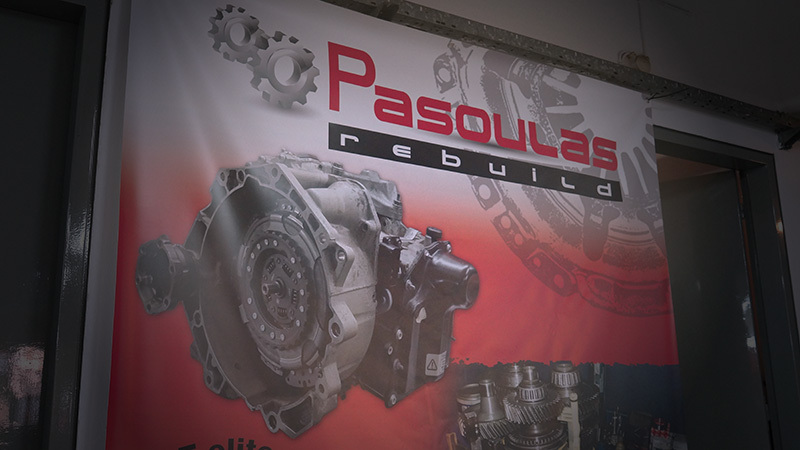 In gearboxes, and concretely in the reconstruction of manually operated gearboxes (cars, light lorries, agricultural cars) and in trade of parts for manual transmission systems, new or handled (bearing, cogwheels , hairpins, etc) Pasoulas Rebuild constitutes a sure and reliable solution. 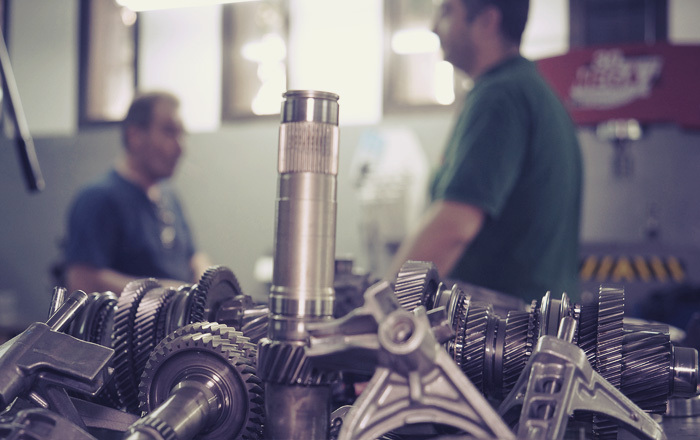 We have repaired above 1000 gearboxes, while on the repairs of cars and in the improvements of cars we professionally step above 10 years. 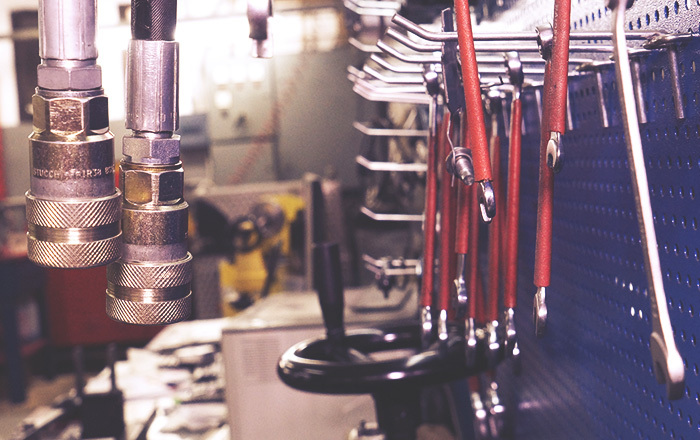 We have established constant collaborations with distinguished Garages of Cars functioning as reliable collaborator for the sectors: gearboxes, system of transmission of movement, parts. Speciality of enterprise constitutes group VOLKSWAGEN – AUDI – SEAT – SKODA. We undertake reconstructions of differential gears, boxes of distribution as placements of differential gears of limited slipping. 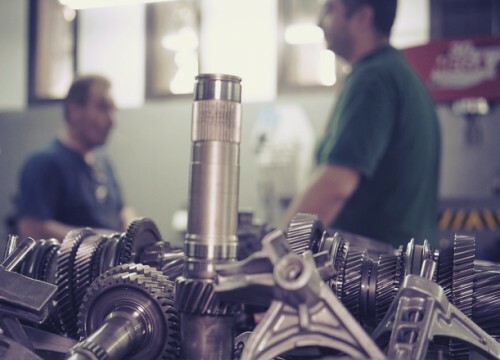 In the all rebuilt gearboxes we give 6 months guarantee for private cars and 2 months for professional cars and trucks.